One of the high-risk parts in the oil industry is the drilling of oil and gas wells. At any moment, during drilling operations, there is the probability of well blowout due to the sudden entry of the formation fluid into the well. One of the methods used for preventing the blowout of wells is the online monitoring and control of bit pressure during the drilling operations. In this article, a direct fuzzy adaptive controller is used to control bit pressure. To evaluate the performance of this controller, the results are compared with three methods including the model reference adaptive controller, the self-tuning controller and the proportional–integral–derivative controller. Also, for the first time, the reference tracking scenario is used to investigate the ability of the controller to track bit pressure by changing the reference pressure of different formations during the drilling operations. 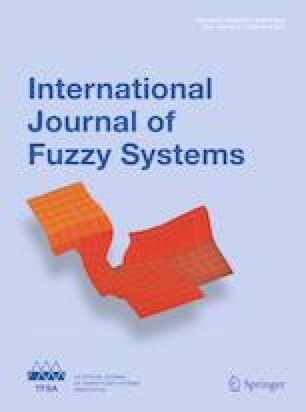 The results show the superiority of the direct fuzzy adaptive control in controlling bit pressure based on the process output tracking criteria, control effort, controller tracking error and cost functions, as compared to other controllers.